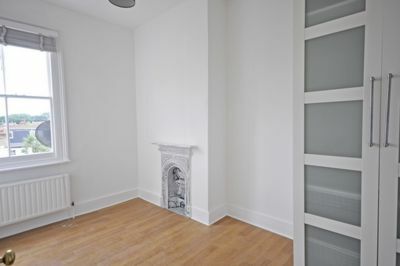 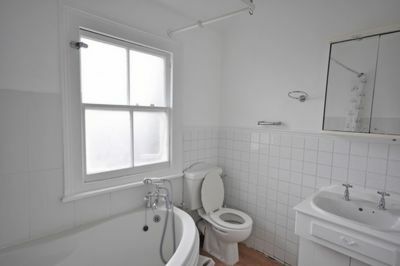 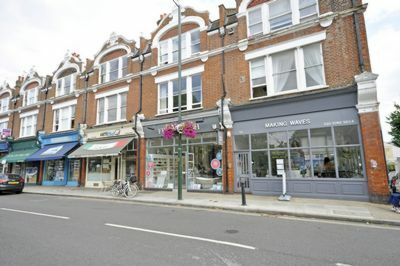 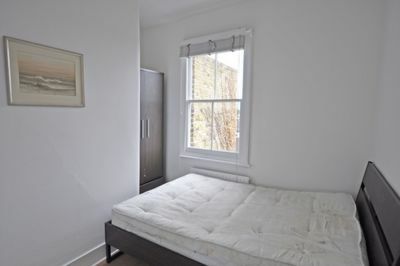 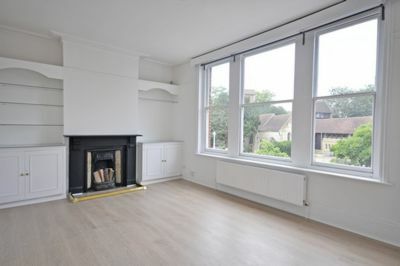 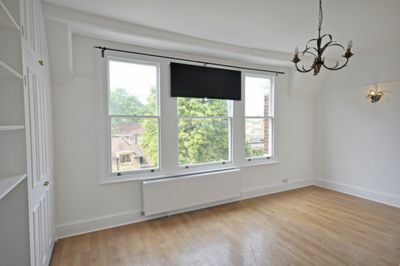 A newly redecorated, split-level three bedroom apartment set in the heart of Barnes Village, with Barnes Pond, the very popular Olympic Cinema, and an abundance of cafes and independent shops on its doorstep. 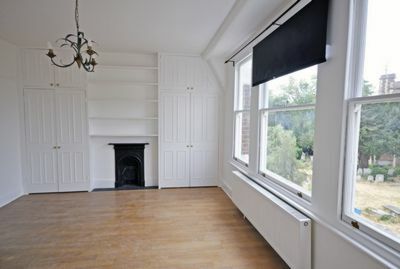 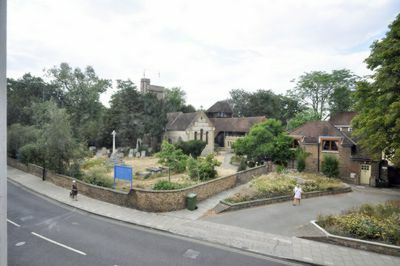 The property is entered by its own front door with stairs leading up to a fabulous reception room, bursting with light, featuring wood floors, original fireplace, and large sash windows affording a stunning view of the church. 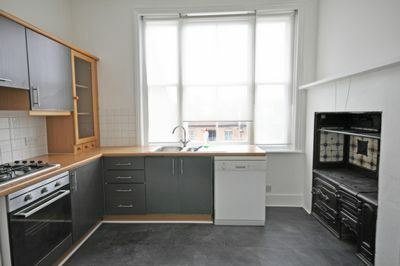 The property further comprises a smart eat in kitchen with period features including original stove, two bathrooms, as well three bedrooms.